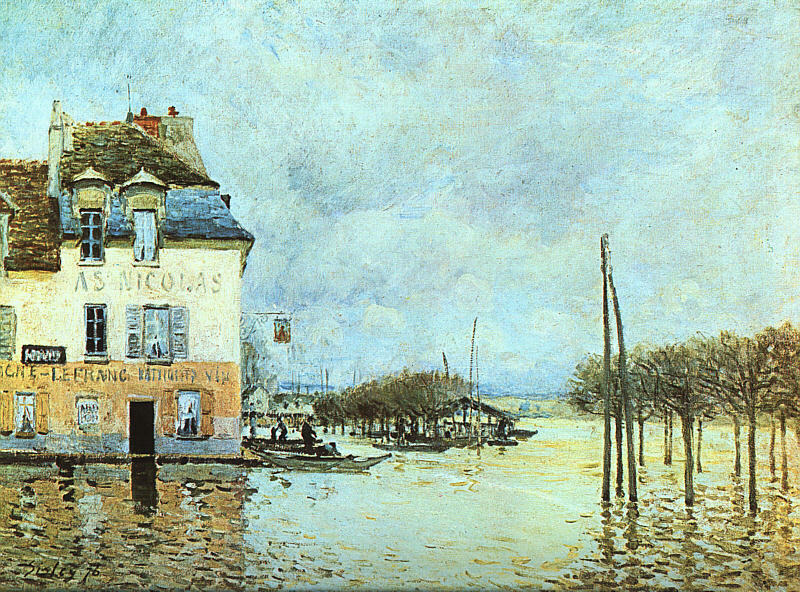 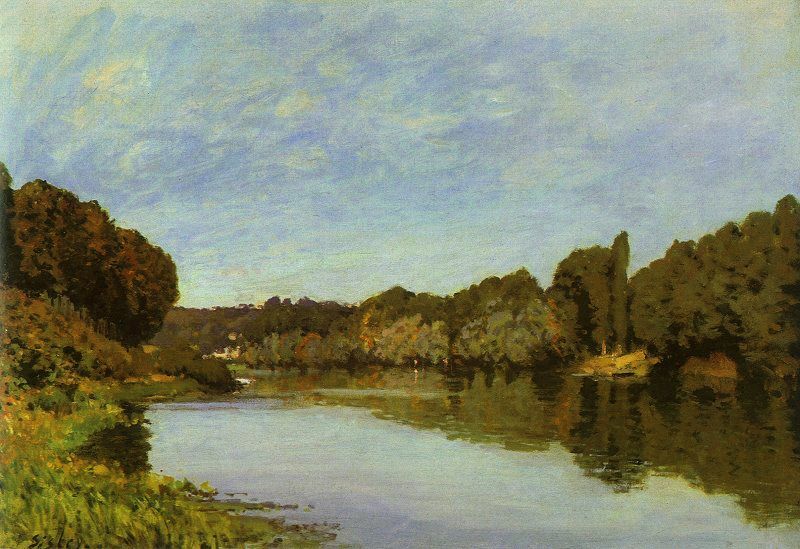 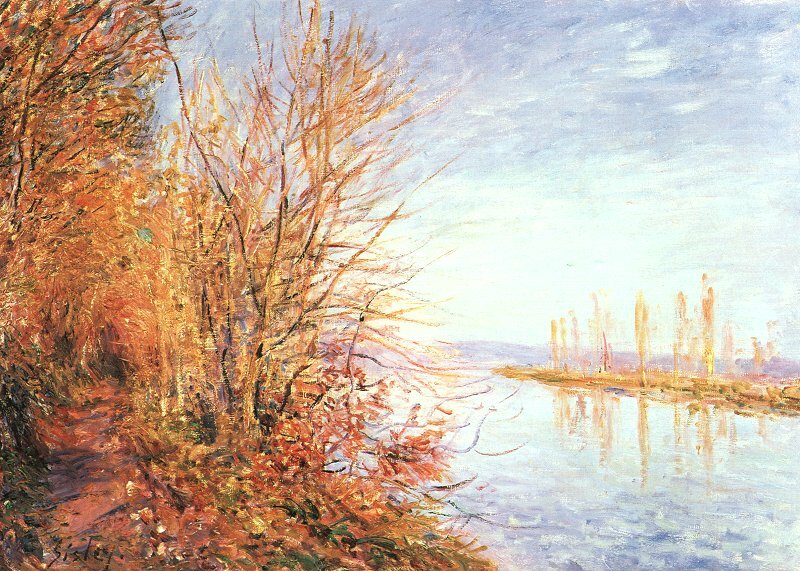 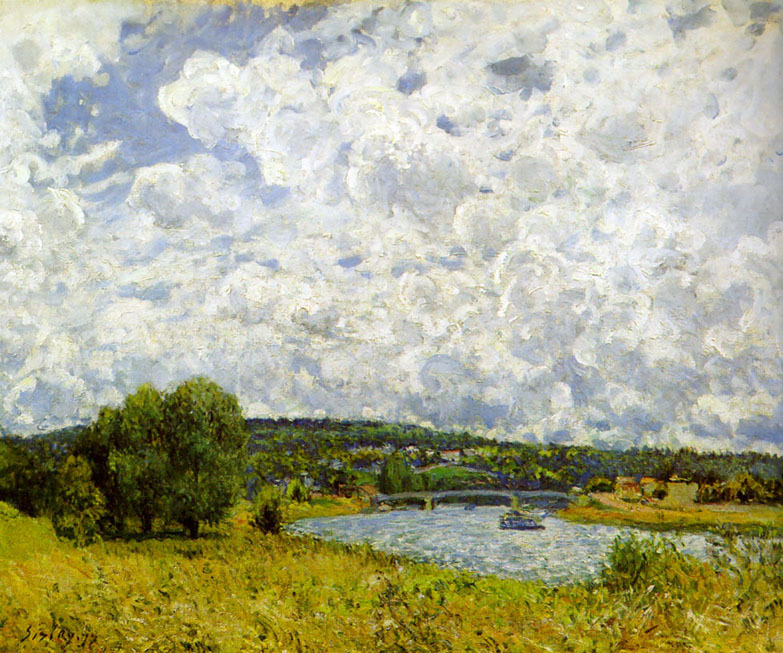 (b Paris, 30 Oct 1839; d Moret-sur-Loing, nr Paris, 29 Jan 1899). 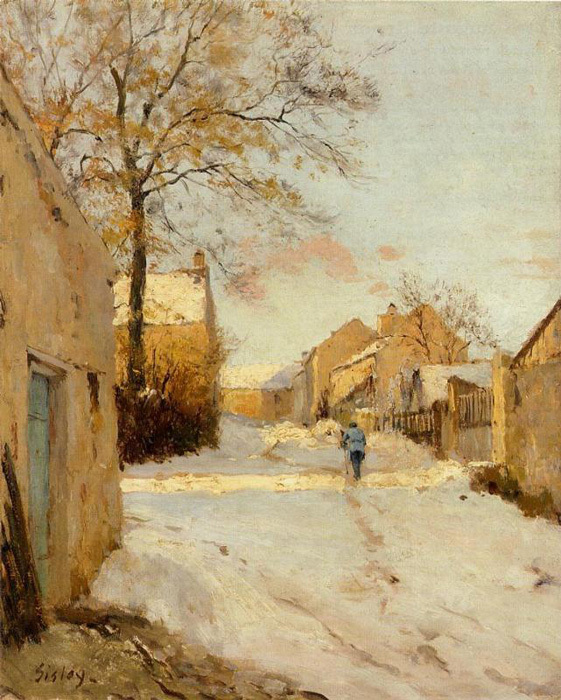 British painter, active in France. 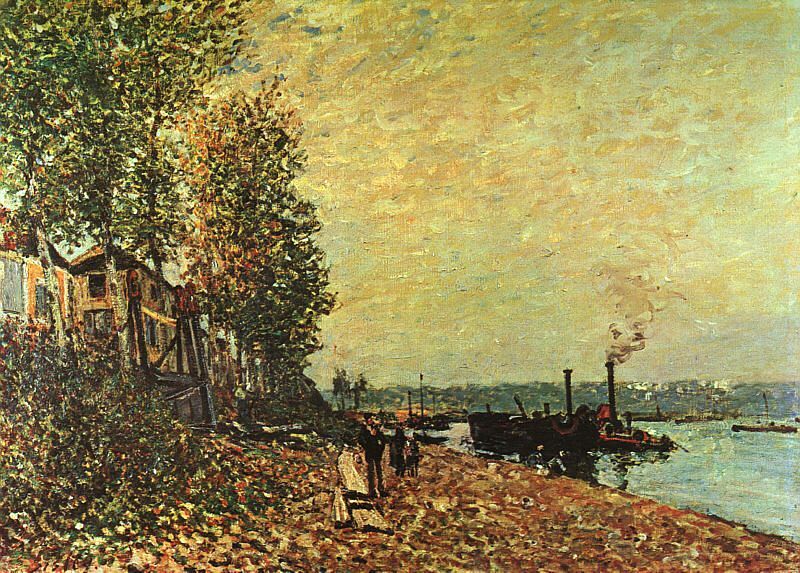 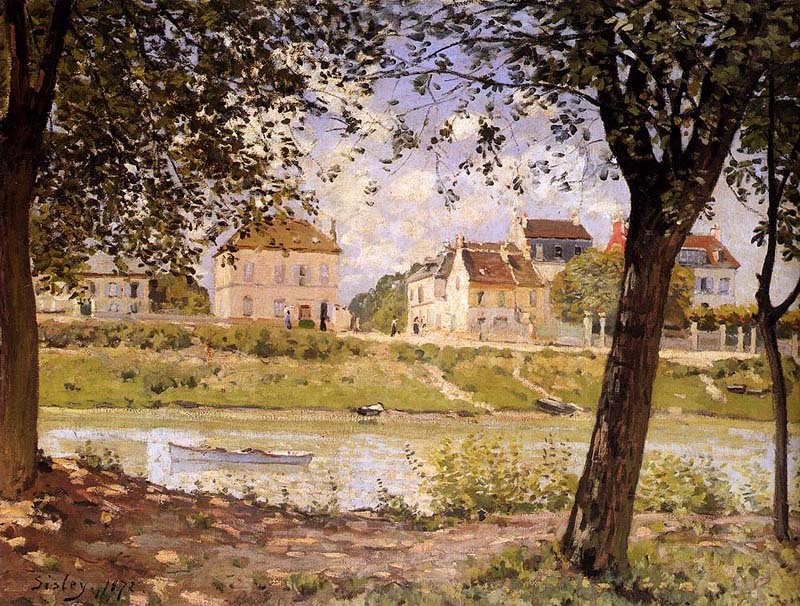 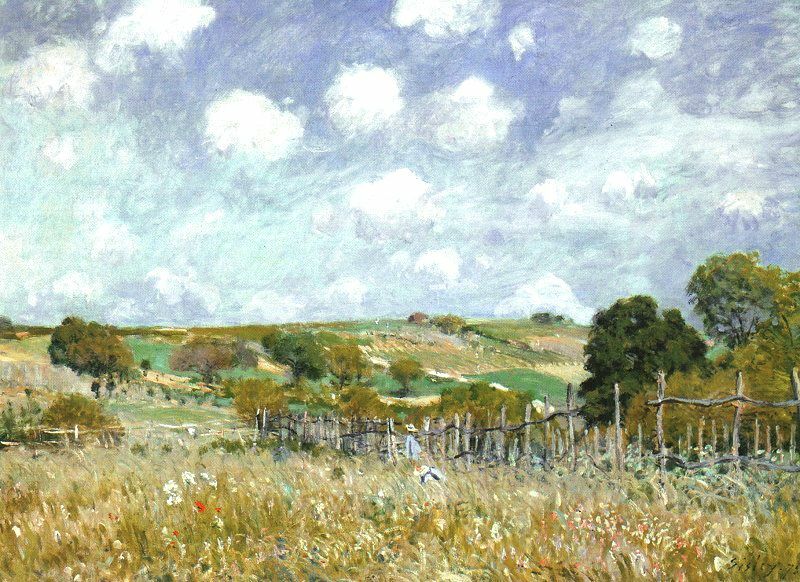 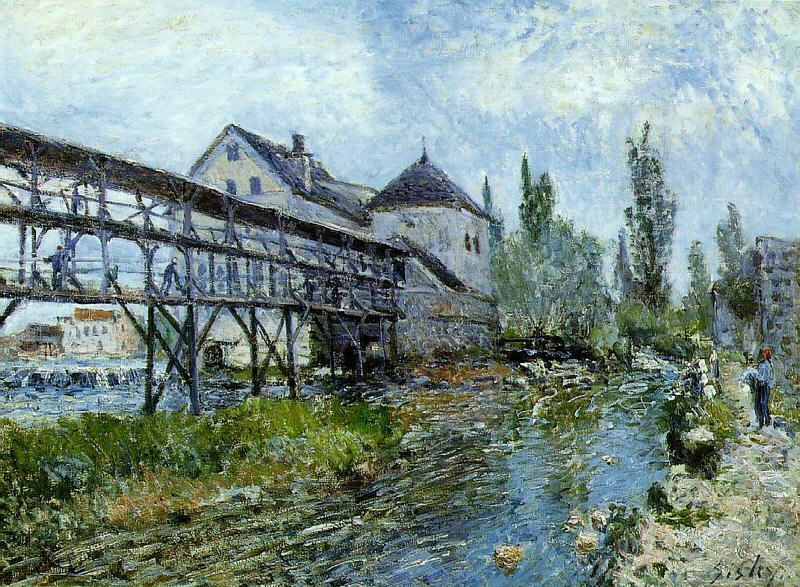 Although overshadowed in his lifetime by Monet and Renoir, Sisley remains a quintessential representative of the Impressionist movement. 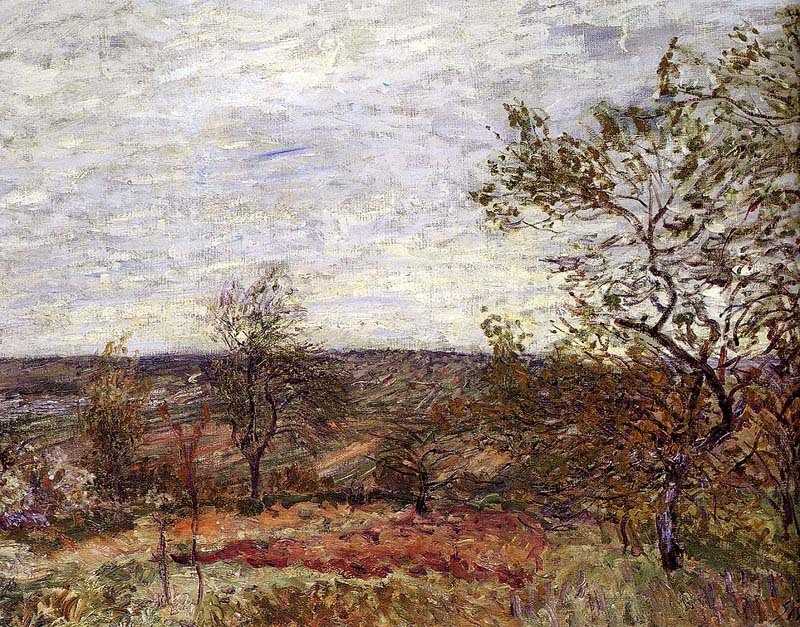 He was almost exclusively a painter of landscape.